Wuppertaler Schwebebahn Railway, Germany 1913. In 1913 a photographer in Wuppertal, Germany, captured this image of the unique suspension railway that runs through the town, with cars hanging above the Wupper River. The 13 km rail system known as the Wuppertaler Schwebebahn had just been completed 12 years before, and became well-used by locals—by 1925 the company claims it had transported almost 20 million passengers. The Schwebebahn is also famous for an incident in 1950, when a young circus elephant named Tuffi was given a ride as a stunt. Tuffi apparently was not a fan of the railway, causing a ruckus on board that led to her falling out a window, dropping 12 meters to the river below. Tuffi survived with just a scrape, living to the age of 43. The Wuppertaler Schwebebahn remains in operation to this day, carrying around 25 million passengers a year. 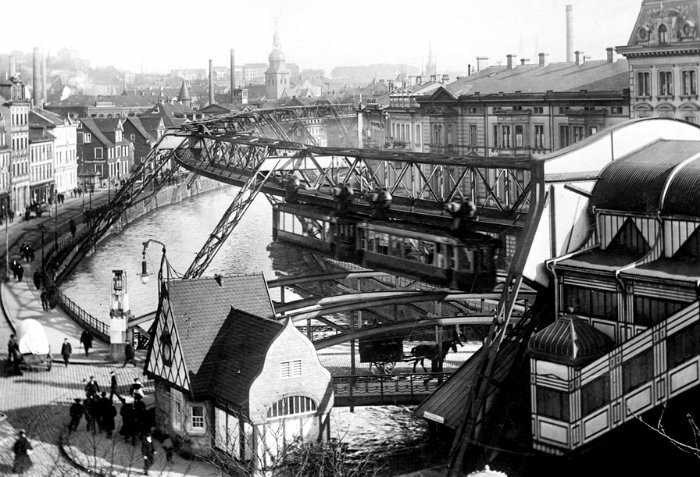 via On This Day: The Wuppertaler Schwebebahn in 1913 – The Atlantic. A Harz Steam train arrives at Brocken Station. The Wanderings of the Brothers Grimm. 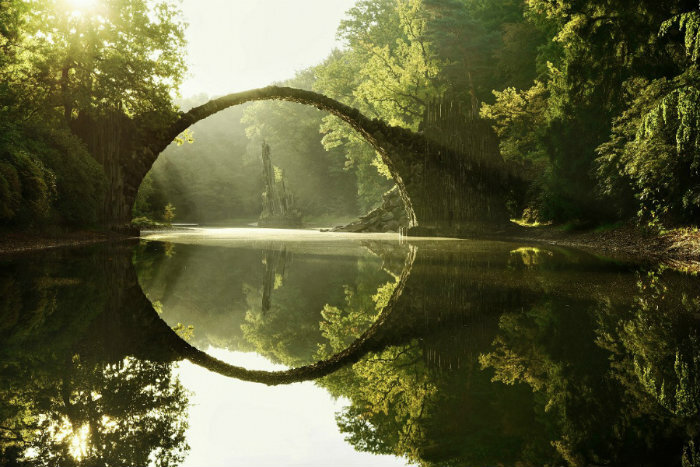 Brothers Grimm’s Wanderings is the second in a series of European landscape photographs by Kilian Schönberger (previously) intended to reflect the feeling of Brothers Grimm folk tale. Schönberger travels to locations around central Europe and imagines what the real-life backdrop of stories like Rapunzel, Hansel and Gretel, or Snow White would look like. 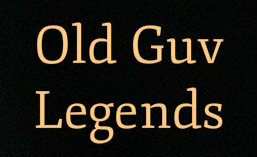 To see the first part of the series check out Brothers Grimm’s Homeland. 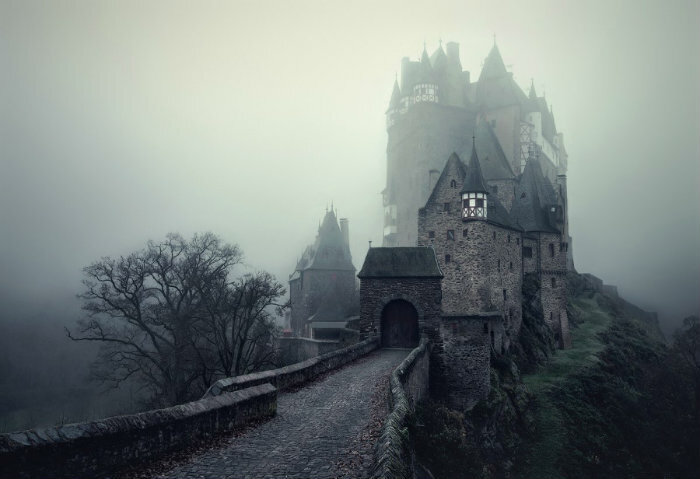 via Enchanting European Landscapes Inspired by Brothers Grimm Folk Tales Photographed by Kilian Schönberger | Colossal. Friendly horse says hello to baby in pram. Jenny, an 22 year old Arab mare, inspects a baby in its super duper pram. The 22-year-old horse can decide where she wants to spend her time, as her owner opens the stable door every day for her. 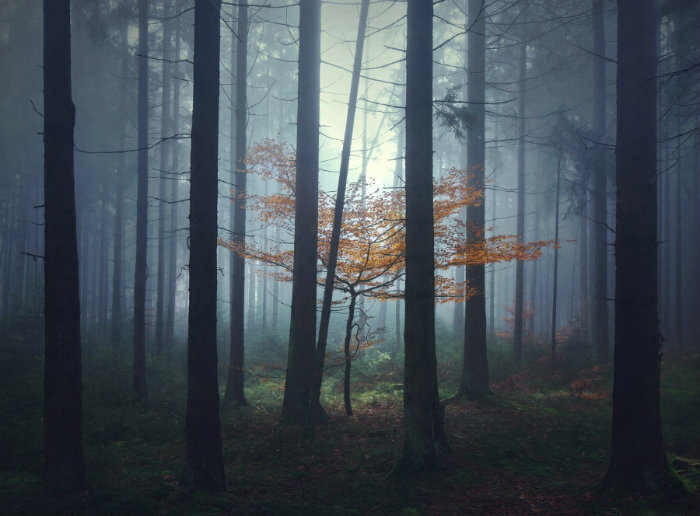 Kilian Schönberger is a German photographer with a great ability to capture magical environments. He’s created a series of misty fairytale landscapes with an atmosphere pulled right out of the Brothers Grimm. 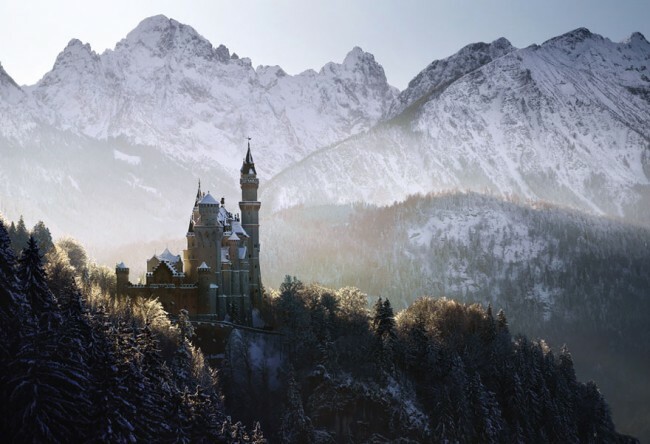 All of these photographs were captured in Middle Europe, where the original stories of Rapunzel, Hansel, Gretel and Snow White were first conceived. 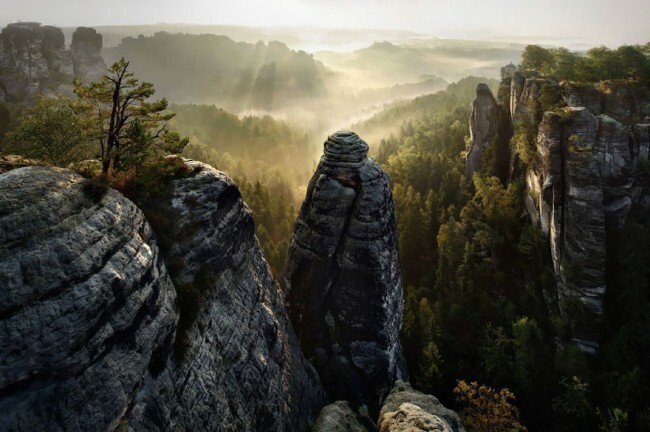 via Brothers Grimm Inspired Fairytale Landscapes By Kilian Schönberger » Design You Trust. Design, Culture & Society..